We are Christians who meet to worship God together in Guernsey. We are people of different ages and from different backgrounds who are united by our faith in Jesus Christ. God is the great, powerful, absolutely pure maker of the universe. We believe the Bible is God’s message to everyone, everywhere, in every generation – telling of his love for us. 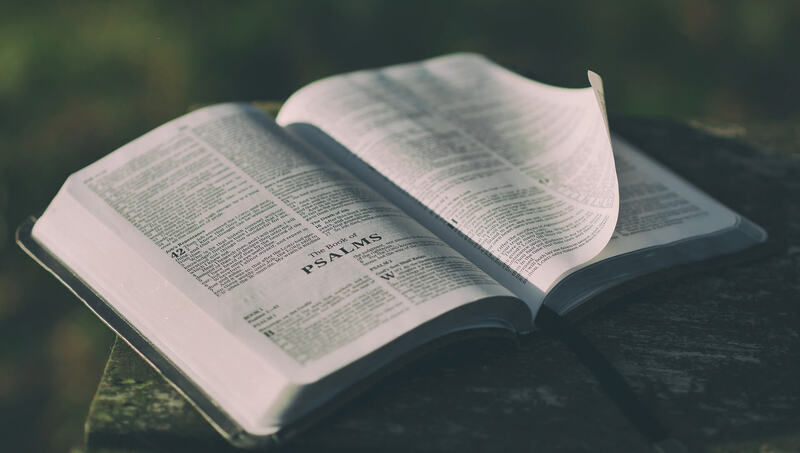 But we also believe the Bible’s great message: God loves us so much that he has made a way for us to become pure, like him, and to be a part of his heavenly family. He sent his only son Jesus Christ to take the punishment that we deserve by dying in our place. We know the punishment is finished, because Jesus was raised to life again. As we trust in Jesus, our guilt is taken away completely and we begin a new life with God as our loving Father. God loves you and wants you to enjoy friendship with him – whatever your background and story. We would love you to come along to our meetings to find out more about what God has done to make this happen.